The Friends of Sorauren Park are proud to support the City of Toronto and the non-profit organization Park People to kick off the Pumpkin Parade season with a special 25th Anniversary screening of the bewitching comedy classic Hocus Pocus, starring Bette Midler, Sarah Jessica Parker and Kathy Najimy. The free outdoor screening will take place on the Sorauren Park Town Square Thursday, September 13, along with pizza dinner from the park’s oven, and a special live performance. 6 pm: Pizza Dinner with Pizzeria Defina staff making fresh pizzas in the park’s oven. 7 pm-ish: Special LIVE appearance from Winifred Sanderson, courtesy Toronto entertainer Heroine. 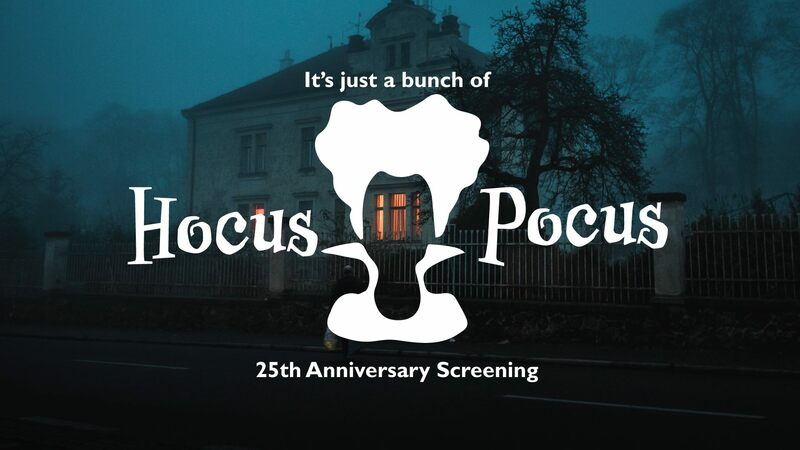 7:30 pm: Free movie screening, Hocus Pocus. When three 17th century Salem witches are accidentally summoned by modern-day pranksters, the 300-year-old trio sets out to cast a spell on the town and reclaim their youth, but first they must outwit three kids and an immortal talking cat. Get ready for a night of zany fun! Rated PG, 1h 36min. Pizza Dinners will be available for purchase ($10 each) before the movie from the new Sorauren Park Pizza Oven, prepared and presented by Pizzeria Defina. Pizza purchases are cash only, with a portion of the proceeds going to Friends of Sorauren Park. 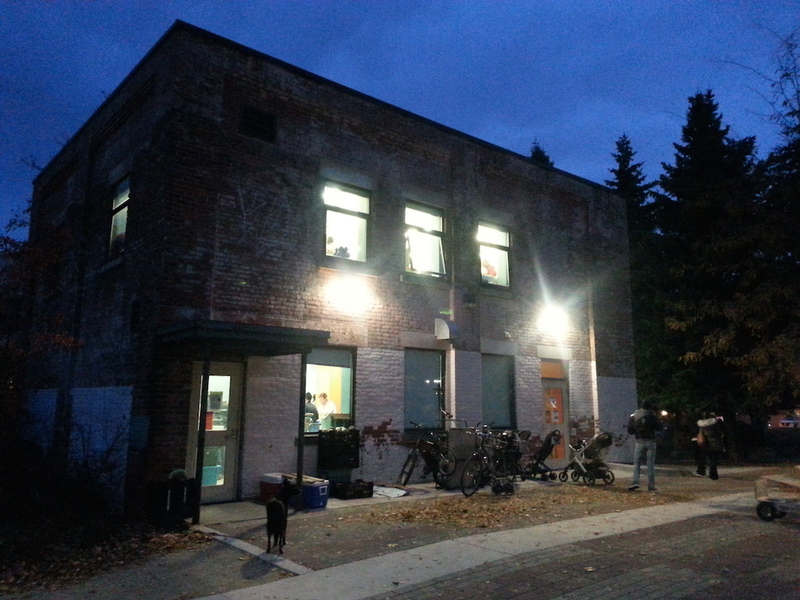 Please take transit, bike or walk to Sorauren Avenue Park. The streets are narrow and busy in the neighborhood, and there is no parking in the park. The closest subway stop is Dundas West, closet streetcar stop is Sorauren at Dundas. 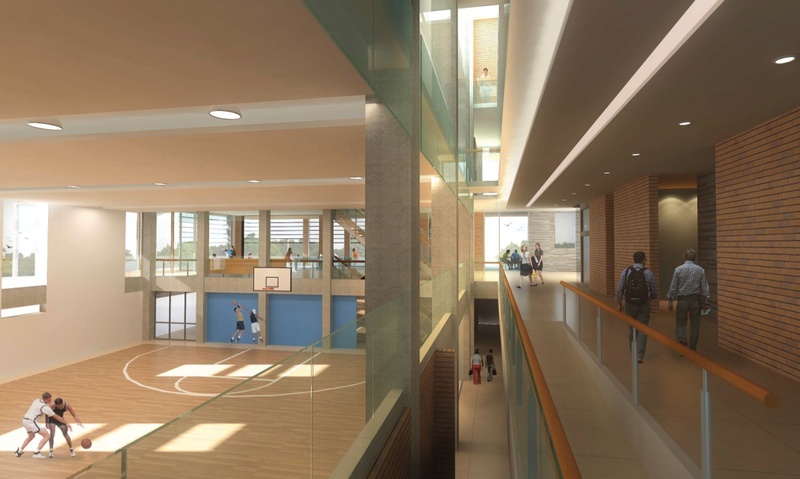 There are accessible public washrooms in the Sorauren Avenue Park Fieldhouse. The next screening in the park’s regular Outdoor Movie Season will be the kid special Moana, in support of renovations at Charles G. Williams playground. Get ready for the annual Pumpkin Parades! 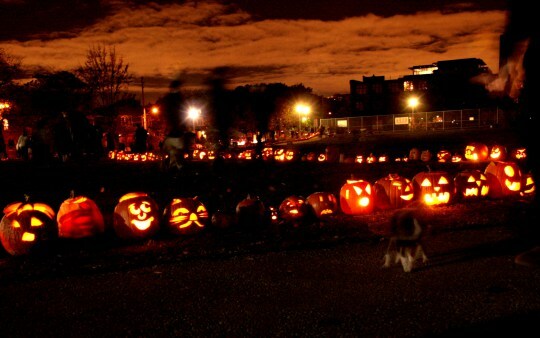 On November 1st of each year, Toronto’s pumpkins shine brightly for one last night in parks across the city. The tradition, started at Sorauren Park, has spread to dozens of parks in Toronto and parks in Montreal, New York and elsewhere.